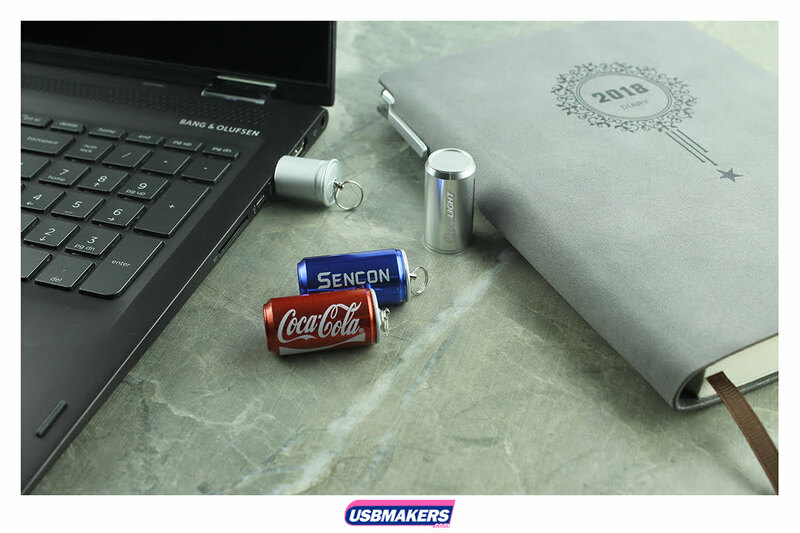 A contemporary and niche USB style which is upcoming and could possibly prove to be one of our most popular styles is the Drinks Can USB Drive. 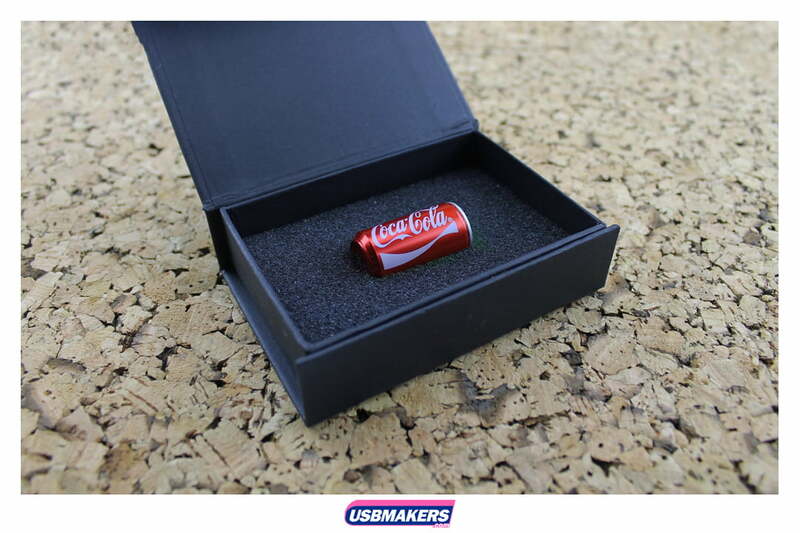 The standard colours which are available for this particular style are red, blue and green, however; we can also Pantone match your USB shell for a small additional charge to the total order value. Tampo printing is used for this specific style due to its circular shape. 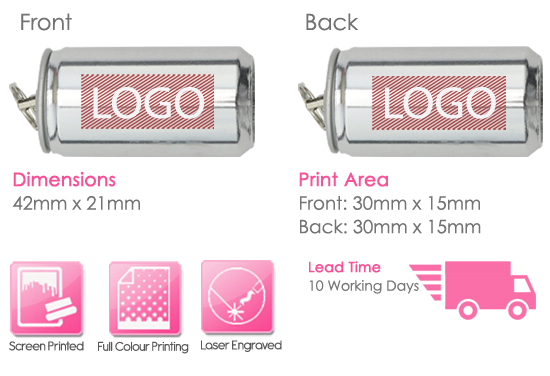 Our designers advise that the most in-complex logos will print and be portrayed at the highest quality – ranging from one to two colours. 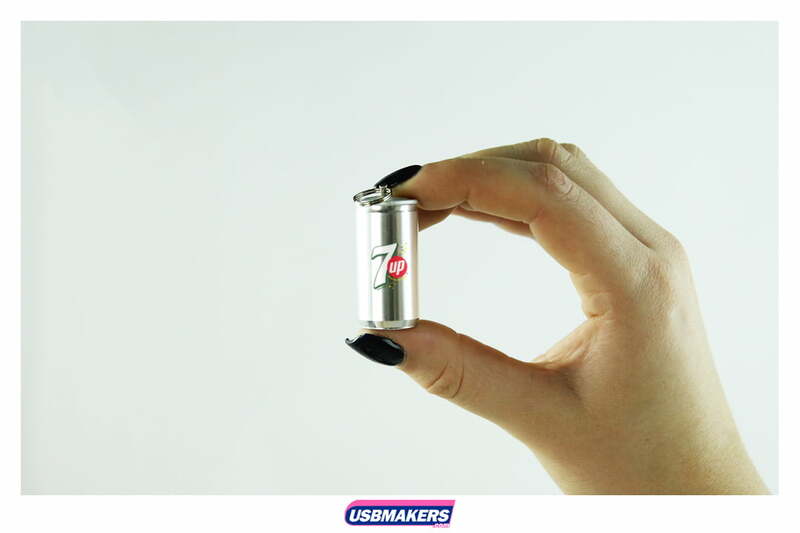 Please note that the minimum order quantity for the Drinks Can USB Drive is one hundred units and is available in capacities from 128Mb up to a large 64Gb. Data upload is available to all customers and it is free of charge up to 400Mb.